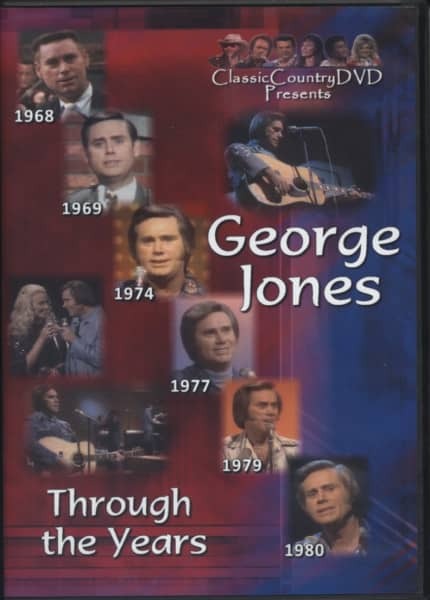 (CLASSIC COUNTRY) NTSC, Code 0, 144 Mins., Color, TV clips feat. Dolly Parton, Tammy Wynette a.o. 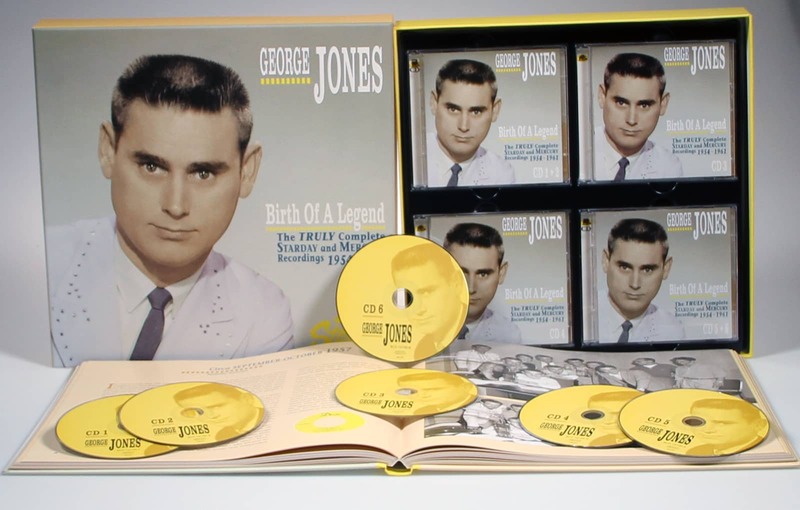 This special DVD looks back at the career of the legendary George Jones. 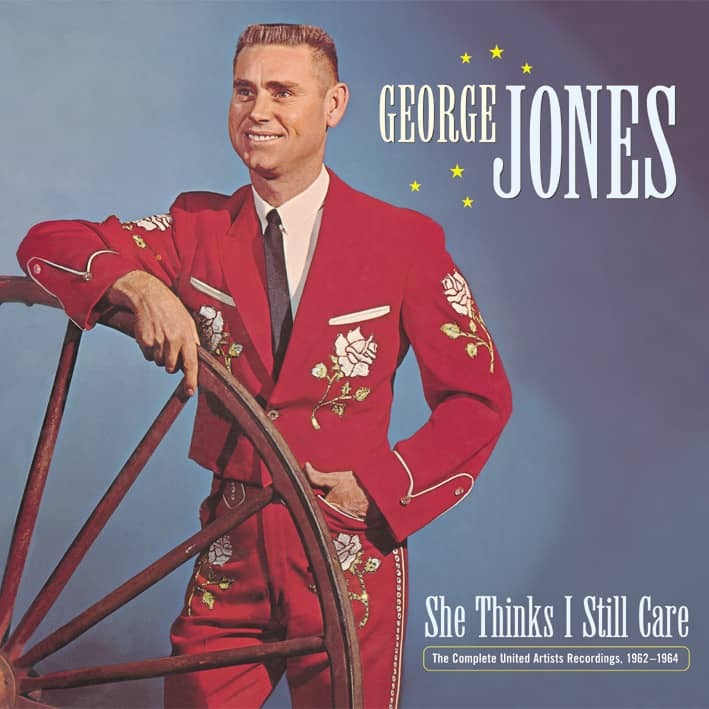 It features seven programs that George Jones was the star guest. 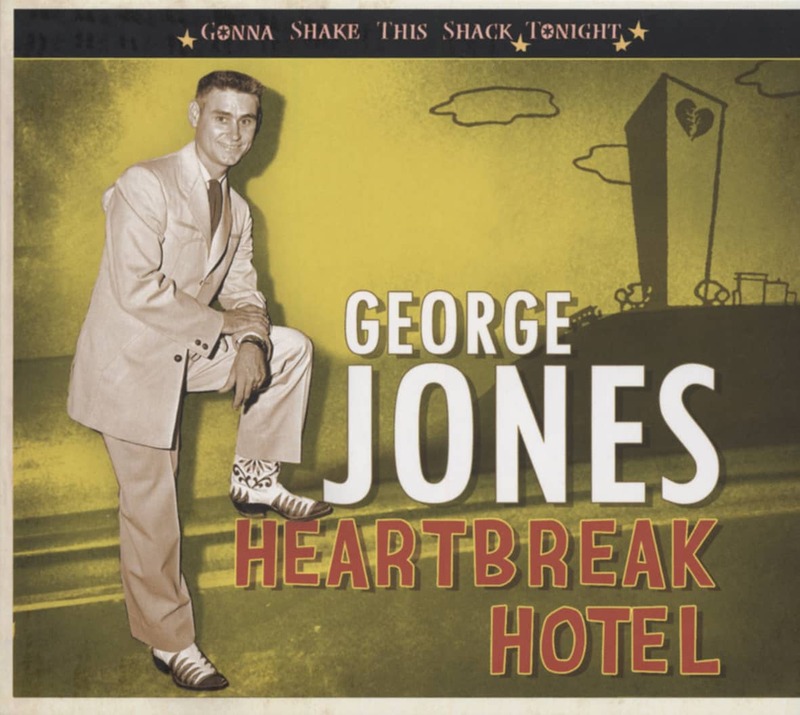 From 1968 through 1980, George sings his way through many of his hits. Three of the shows feature duets with Tammy Wynette. Customer evaluation for "Through The Years 1968-80"